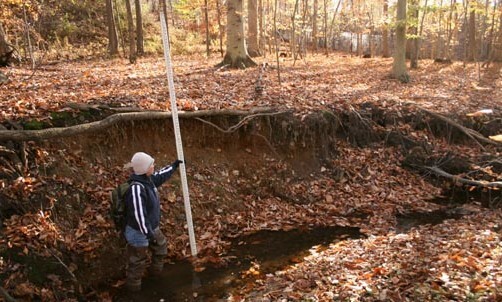 Plumtree Run Watershed/BMP Assessment & Small Watershed Action Plan — BayLand Consultants & Designers, Inc. The Harford County Department of Public Works (DPW) contracted with BayLand to prepare a comprehensive assessment of the stream and stormwater management (SWM) facilities within the Plumtree Run watershed. Restoration of these stream and stormwater sites were evaluated and prioritized to facilitate County selection of sites that would have the most impact to satisfy its National Pollutant Discharge Elimination System (NPDES) municipal separate storm sewer system (MS4) permit requirements and its Phase II Watershed Implementation Plan. 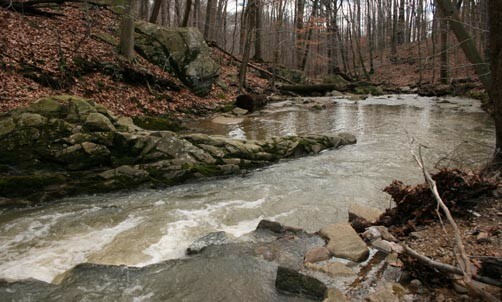 The Plumtree Run subwatershed encompasses approximately 1,664 acres within the Bush River Watershed. Plumtree Run and its tributaries total approximately 7.4 miles of stream channel that originate in the Town of Bel Air. 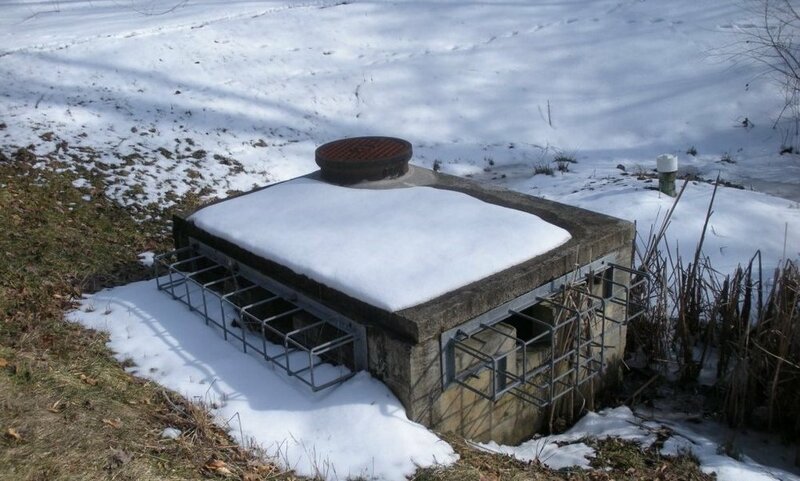 Due to the high level of development and imperviousness, several first order tributaries now begin at outfalls of storm drains or SWM facilities.